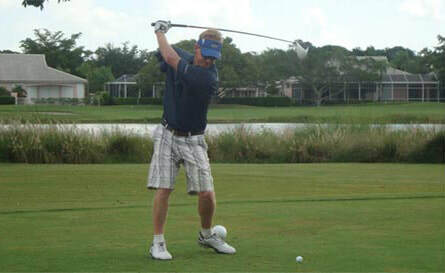 PGA National in Palm Beach Gardens, Florida hosted the 2013 NAOAGA Championship on August 19 - 23. The event included a Hands for Heroes clinic followed by a Celebrity-Member-Guest scramble, two rounds of stroke play qualifying, and two days of match play to determine the 2013 champions in assisted and unassisted divisions. NAOAGA is a 501(c)(3) nonprofit organization, and we are seeking corporate, organizational and individual supporters and sponsors, as well as new members and associate members to help promote one-armed disabled golf locally, regionally and nationally through networking and/or the hosting of organized events. Please contact us today if you are interested in promoting the game of golf to those that must play one-handed. Copyright © 2017 NAOAGA. All rights reserved.